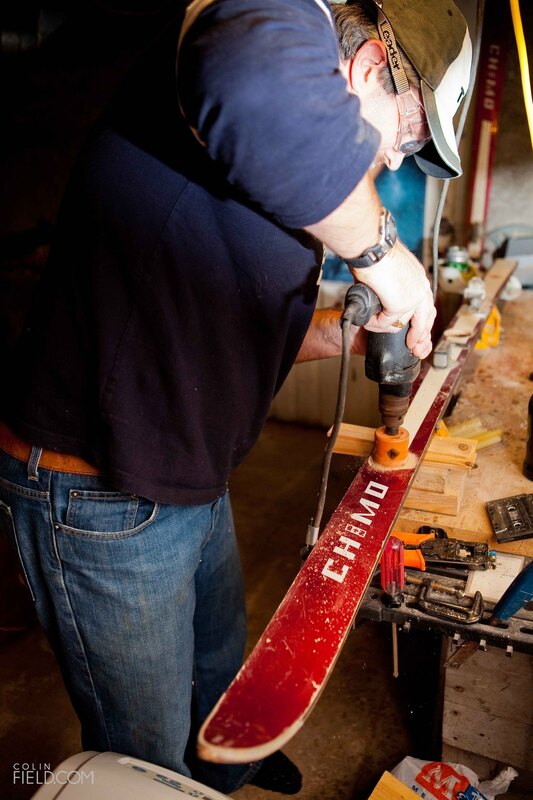 Your guide to building a shotski. While keg parties have keg-stands, frat houses have funnels, and bars of questionable repute have the body shot, nothing quite says “I love snow” like building a shotski. Passed down to us by our Austrian forefathers (who call it a schnappski), there is little arguing that the old country knows a thing or two about après. 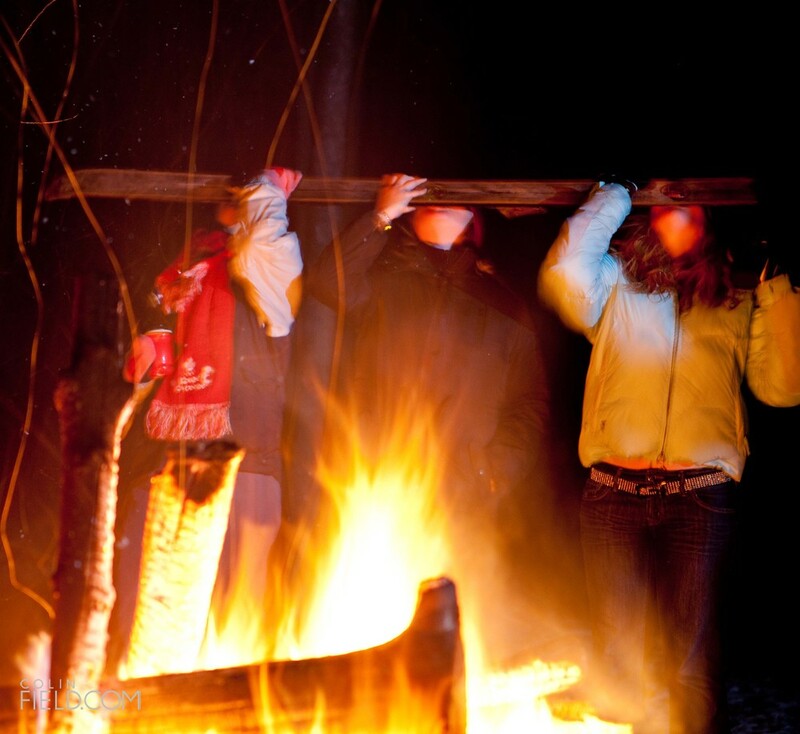 Designed to encourage bonding, the shotski has taken hold throughout North American ski towns where shooting back libations en masse is as mandatory as being able to quote line for line from Hot Dog. So with the full intention of applying peer pressure and promoting repeated libations in Ullr’s name, consider yourself tasked: go build a shotski. Here’s how. Get a ski. How you get the ski is entirely up to you. Steal one from your poser cousin, buy one at Sally Ann, or rip one off the wall at your local ski-friendly restaurant. There are two things to remember here. One is that the longer the ski, the more shot glasses you’ll be able to attach (anyone got some 230’s? 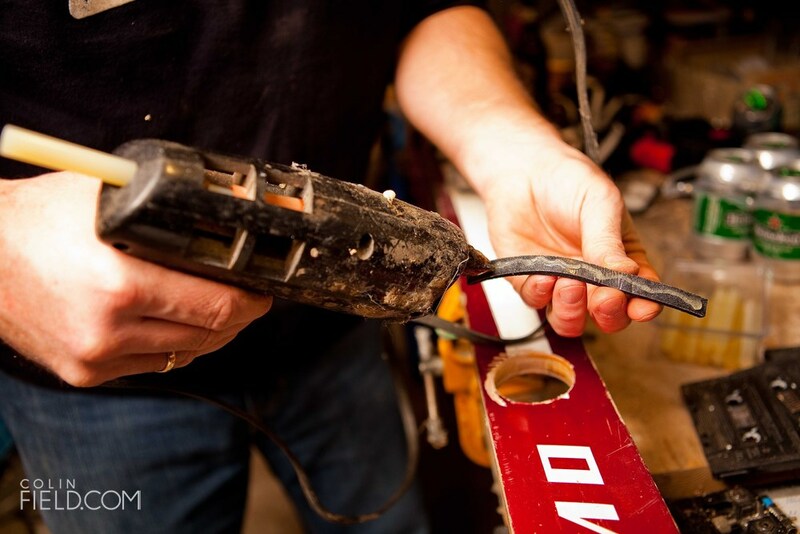 ), and two, the older the ski, the easier it will be to drill a hole through. Mark out and drill your holes. Figure out how many shot glasses you want this ski to hold. Remember to leave room for people’s shoulders so this thing is actually functional, but really, the more people you can fit the better. An electric drill works best (not cordless) and you want a holesaw bit (a spade style bit will work if you’re determined enough) about a quarter-inch larger than the diameter of your shot glasses. Start drilling. Attach the shot glasses. 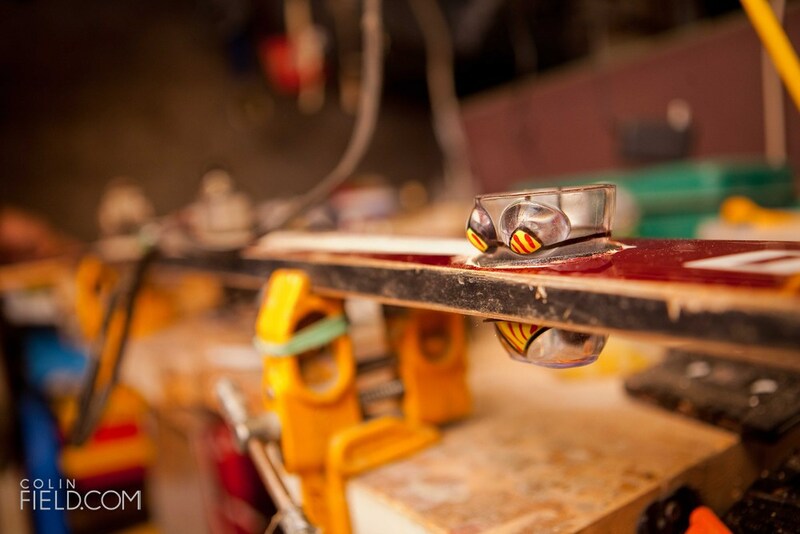 Our shotski is pretty sophisticated and allows for the removal of glasses so they can be washed separately from the ski. 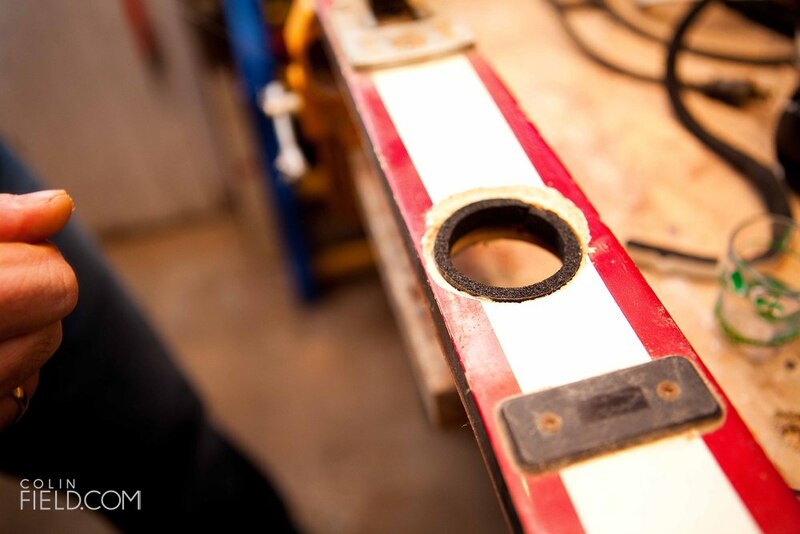 We do this by glue gunning a thin layer of foam on the inside circumference of the hole. Then you simply place your shot glass in there. Of course being able to wash your glasses is totally unnecessary, so feel free to attach them solidly to the ski if you want. Use a glue gun, epoxy or even duct tape. If you’re with the right bunch of people, it won’t be hard to convince them that synchronized shooting of Goldschlager is a good idea. If you’re having troubles getting some partners, try the tried and true, age-old sales technique: lying. Just tell them what they want to hear: tell dudes it will make them irresistible to the ladies, tell ladies it’ll take inches off the waist and tell everyone else that all the cool kids are doing it. Bases up!